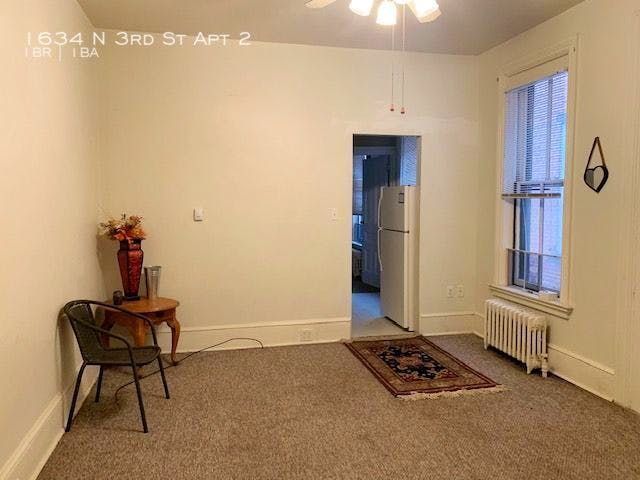 What does $700 rent you in Midtown, today? Curious just how far your dollar goes in Midtown? According to Walk Score, this Harrisburg neighborhood has excellent walkability and is relatively bikeable. Data from rental site Zumper shows that the median rent for a one bedroom in Midtown is currently hovering around $725. Listed at $700/month, this 800-square-foot one-bedroom, one-bathroom is located at 1109 Green St. In the unit, you can expect hardwood flooring, a ceiling fan, exposed brick walls and air conditioning. Building amenities include on-site laundry and secured entry. Neither cats nor dogs are permitted. There's no leasing fee required for this rental. Next, there's this one-bedroom, one-bathroom apartment over at 1634 N. 3rd St., #2. It's listed for $650/month. Apartment amenities include carpeting, a ceiling fan and a deck. When it comes to the building, expect outdoor space. Pets are not permitted. Future tenants needn't worry about a leasing fee. Here's a one-bedroom, one-bathroom apartment at 1006 N. 3rd St., #2 that's also going for $650/month. 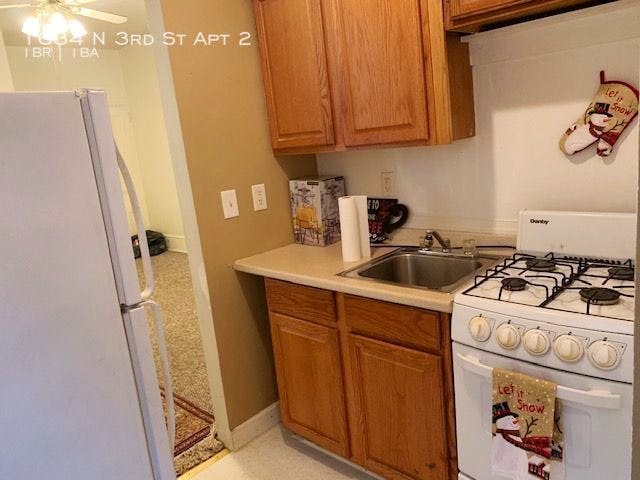 The apartment features tiled flooring, a dishwasher and wooden cabinetry. Cats and dogs are not welcome. The first month's rent and a security deposit equal to one month's rent is required at move-in.